Spring is in the air! We're seeing a lot of different trends this season, but the top trends that have caught our eyes are embroidery, statement sleeves, trench coats, stripes and neutral colours. We've picked out our favourite pieces from these trends - all of which are available with your One4all - score! 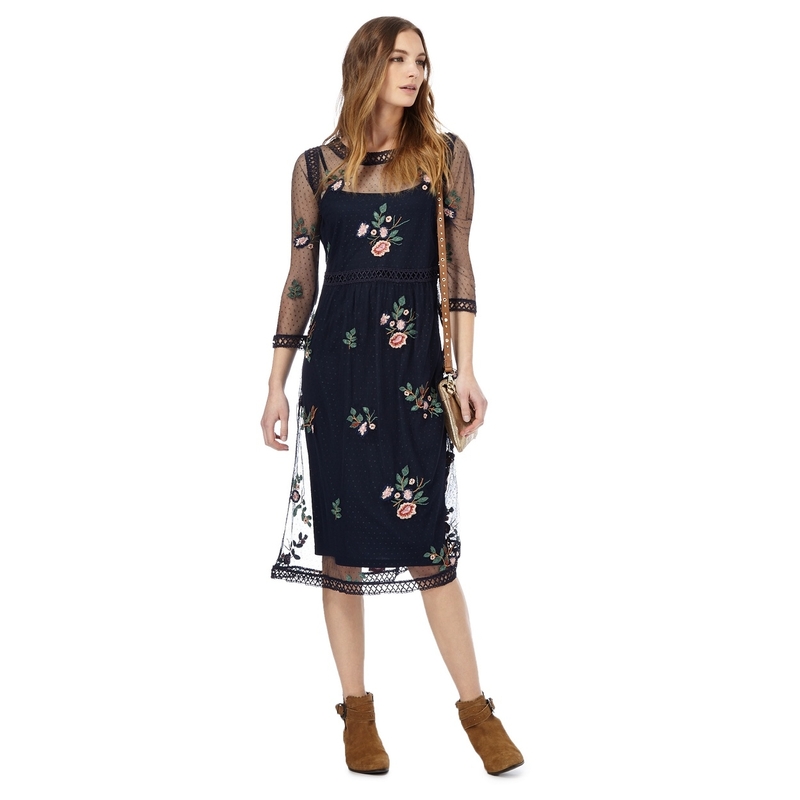 A big trend we're seeing this season, with clothing featuring embroidered floral designs for a feminine and delicate look. Floral pieces are always a hit in Spring, so you can't go wrong with this look. We're seeing big, bold and quirky sleeves everywhere! 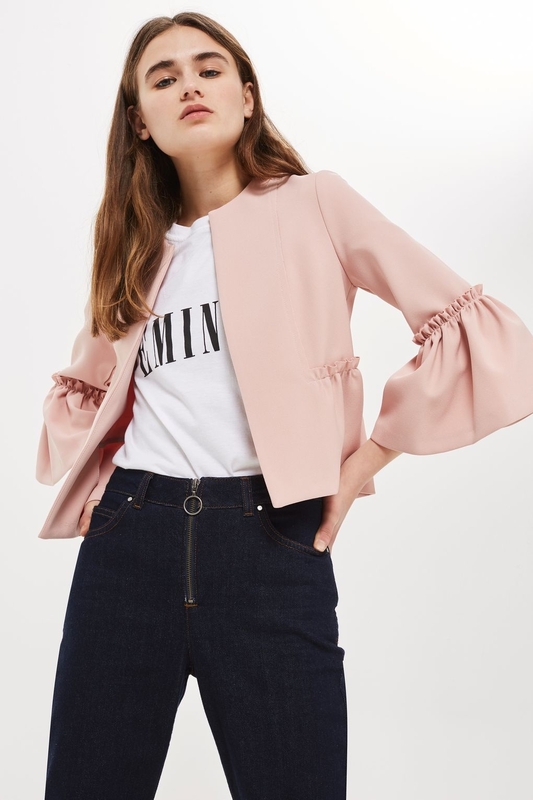 From simple blouses to puff ball arm jumpers, there are plenty of choices to find a style of statement sleeve works for you! 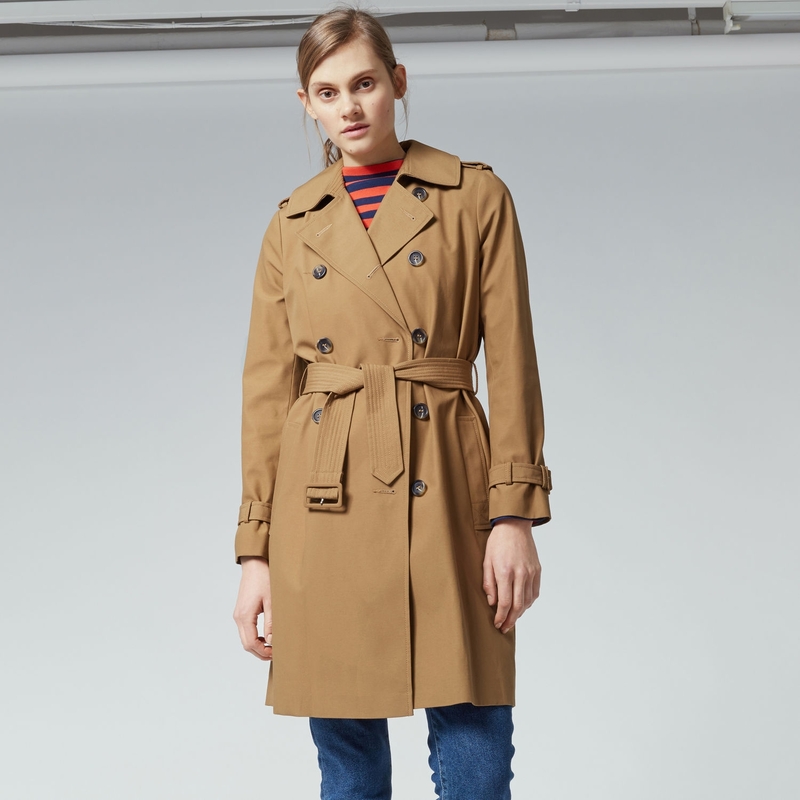 The trench coat is a classic, and seems to never go out of fashion! According to Elle.com, this season it's all about big buckles and an over-sized fit! Trench coats are great all year round, they're lightweight and stylish - a staple in any wardrobe. Stripes are back! From the usual black and white, to large or small stripes, or even playful colours for added fun. 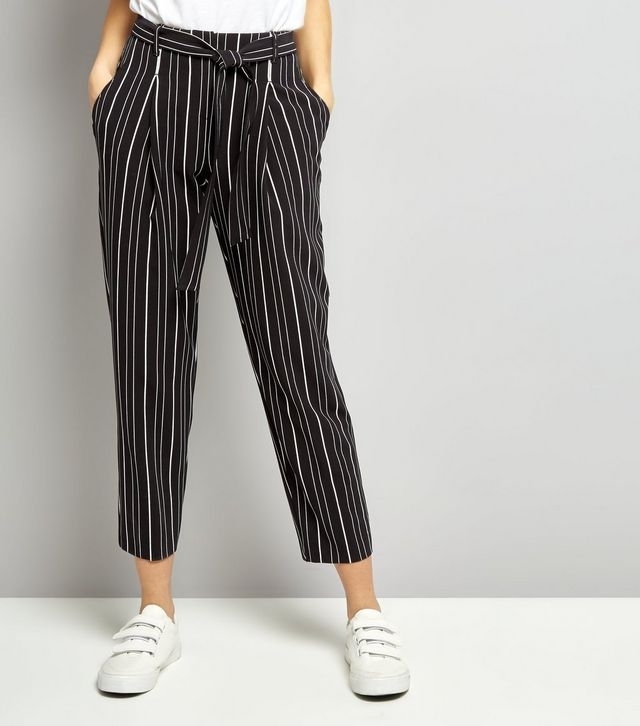 There are styles suit everyone - Magpie.ie gave the lowdown on everything you need to know about stripes, from wearing to accessorising. From pale pinks to khaki, muted tones can be worn with almost anything. The light tones are a good way to ease yourself into Spring colours if you're struggling to leave Winter behind! 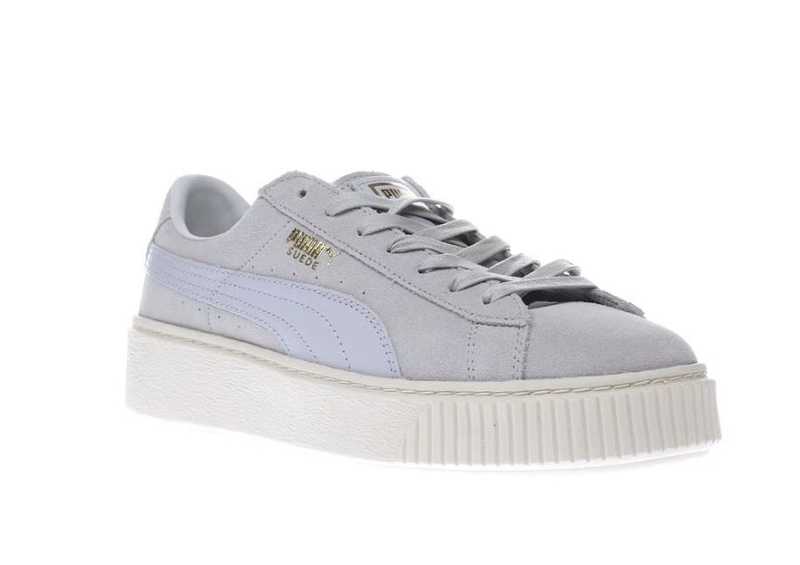 This trend was a big hit on the Oscars red carpet this year, but we particularly love this trend on trainers, like the ones seen below. What do you think about this season's trends? 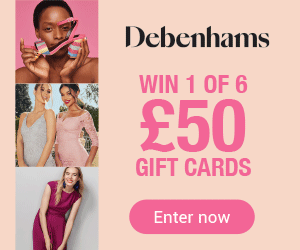 How will you wear them? Let us know on our Facebook, Twitter or Instagram pages using #One4allTips for a chance to win a €15 One4all Gift Card.